Don’t leave the dog at home! Holiday in a hostel! The days are long gone when families were forced to leave their pet pooches at home when they organised their annual holiday. 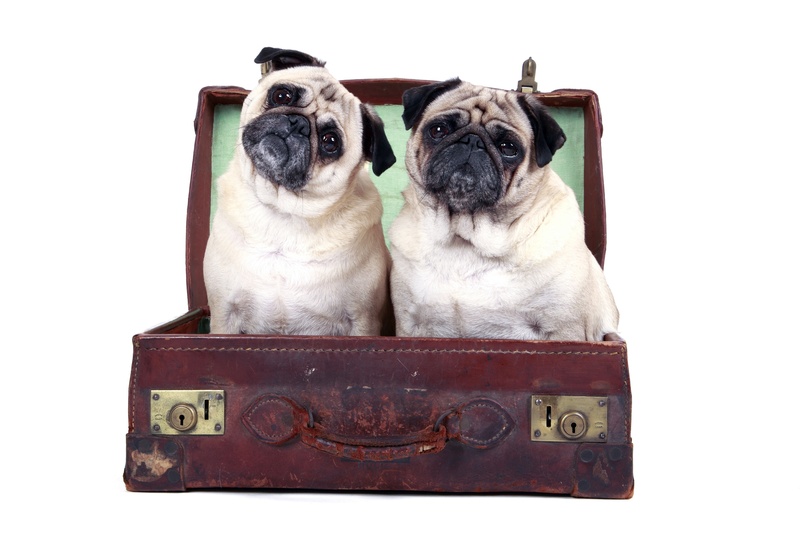 According to a recent report by MedicAnimal.com, nine out of 10 Brits took their hounds on holiday with them in the UK and one in eight were actually packing the pet passport and travelling abroad with their four-legged friend to the continent. And if you want to have a bargain break with your faithful friend (and the rest of the family as well) why not think about a hostelling trip? 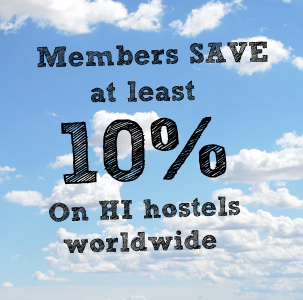 More and more hostels throughout the Hostelling International network of groups are opening their arms to these extra furry guests. *There is a 5 euro per night charge for dogs at this hostel. And a firm favourite for families is Italy. This country has been given our thumbs up for having the most dog-friendly hostels within our network. Not only can you and the kids soak up the sights but you can share them with your dog too. So whether you are looking to travel to Rome, Milan, Bergamo, Palerma, Bologna, Perugia or Florence you can rest assured that you will be able to take Fido with you too. Whilst there are a number of hostels which will welcome dogs, owners are asked to consider other guests. In many cases you will have to book a private room if you want to be accompanied by the family pooch and in many cases they will not be accepted in dorms. 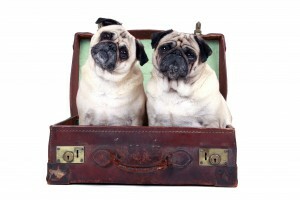 Scotland was one of the first countries in the UK to open up their hostels to owners and their pets on a trial basis. Hostels in the UK and Ireland currently only accept assistance dogs. I think this is the major issue for dog owners. Most of time I spent on office and any other house activity on outside. I always worried my lovely dog Morkie and his danger activity. I hope your content remove our tension and take some correct action.